It all started with taking vitamins. 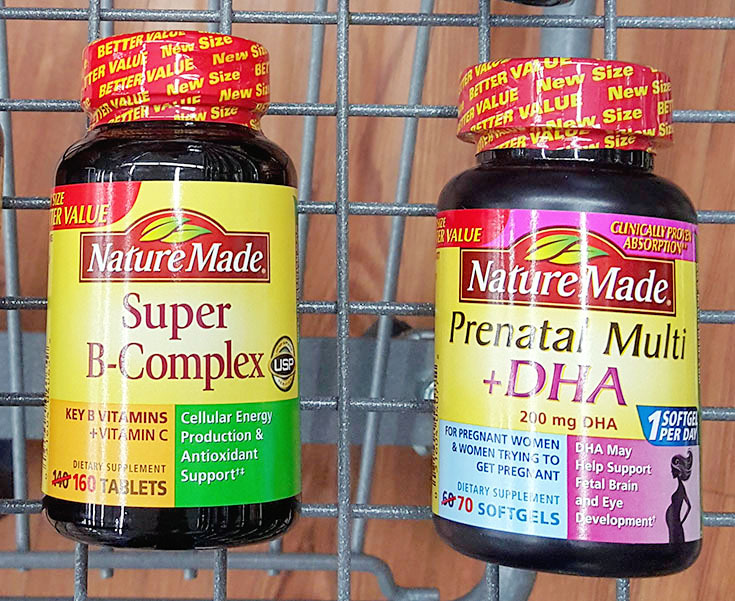 It's a simple step but with just the right nutrients for each of our bodies, Nature Made Prenatal Multi Vitamin with DHA for myself and Nature Made Super B-Complex for him, it's been hugely beneficial. Want to know the best part? 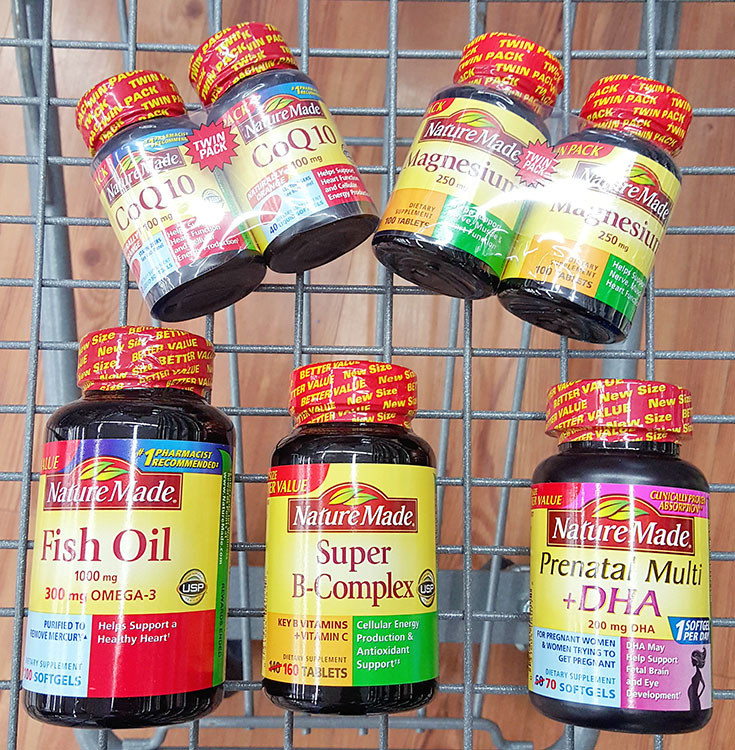 It's easy to add this simple step into your daily routine, with a quick trip to Walmart you can start taking the #1 best selling brand for vitamins, minerals and supplements and change your life for the better today (without breaking the bank). Another fairly simple change to our routine in 2016 has been spending more time outdoors. Soaking up a little bit of sun, taking deep breaths of fresh air, and reading a book to gain a bit of knowledge while chilling on our back porch has been a great contrast to binge watching TV on Netflix. Before I mentioned that we are finding new ways to exercise this year as well, you can check out more information on one of my favorite ways to exercise here. I also mentioned that "we've" been nesting. 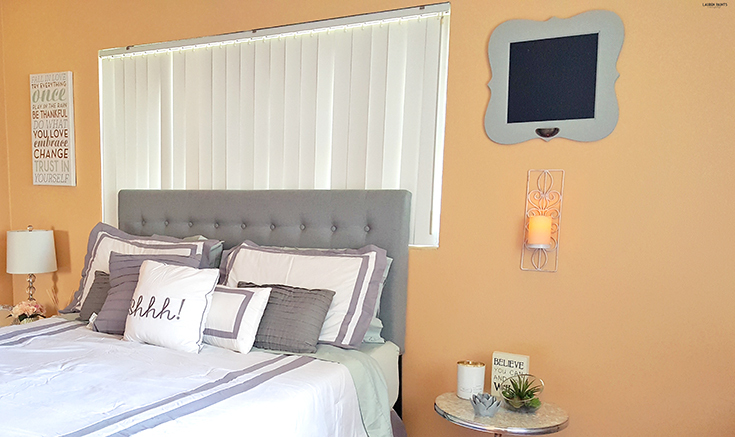 From decluttering spaces to rearranging furniture, we're stirring things up in our home and the benefits are tremendous. We're scrubbing, sweeping, and ridding the house of unnecessary items and it feels so good! 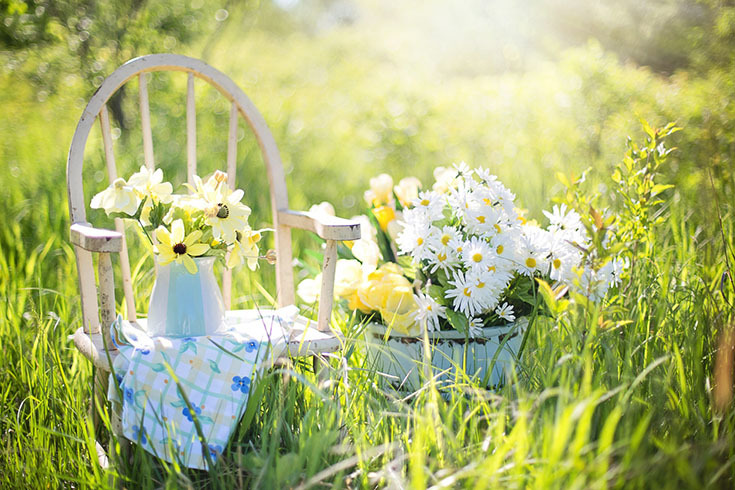 Here's a few examples of how spring cleaning can be cute and fun. The last step we've taken is one of the simplest but truly important, we're taking more time to talk with each other. We're talking about the little things like how our poodle is obsessed with hunting lizards while we sit on our patio to the significant things like how we plan to parent our child... 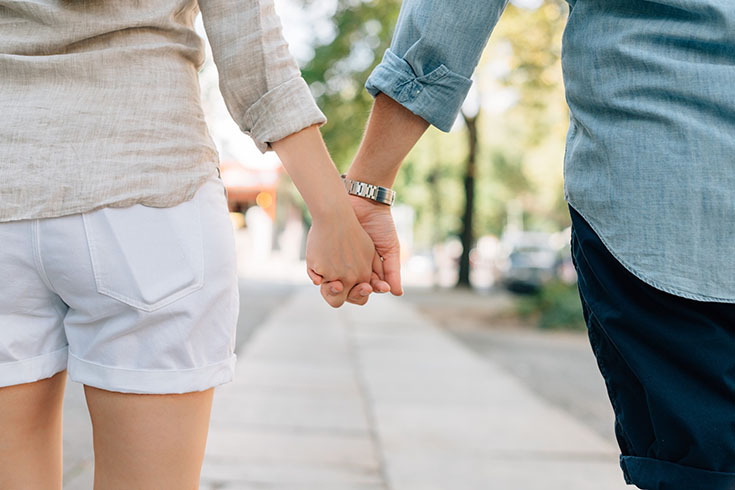 It's been nice to take a little extra time to connect purposefully this year and it's something I suggest any couple make an effort to do. 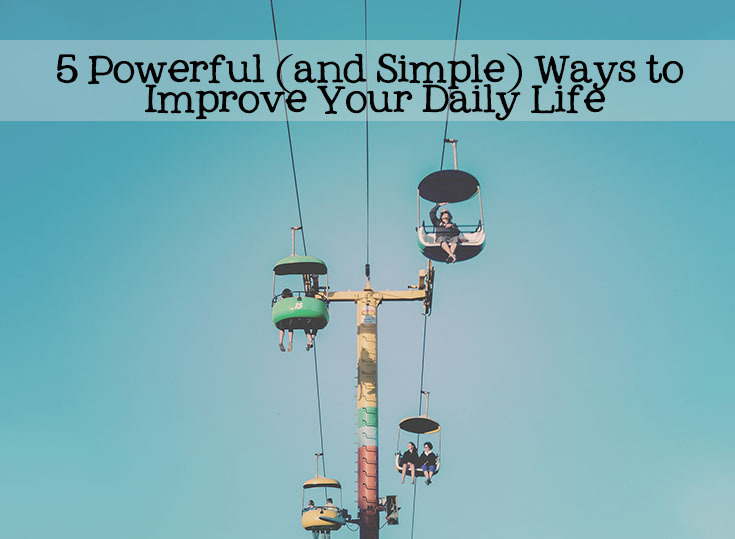 Are you wanting to make a change to your daily routine that will benefit you for years to come? Click here to find out which Nature Made vitamin is right for you and you can sign up to receive daily "boosts" from Nature Made! It's that easy to make 2016 healthier year for you and your family. Plus, use the form below to register for your chance to win 1 of 20 $50 Walmart gift cards!